Ann Faulds is PA Sea Grant Associate Director for the Delaware River program area. Ann is active in watershed education, climate adaptation planning and communications, and AIS outreach. Other specialties include wetland, stream, and lake ecology, and aquatic entomology. Ann is an aquatic biologist with more than twenty years experience in science instruction and aquatic resource education. 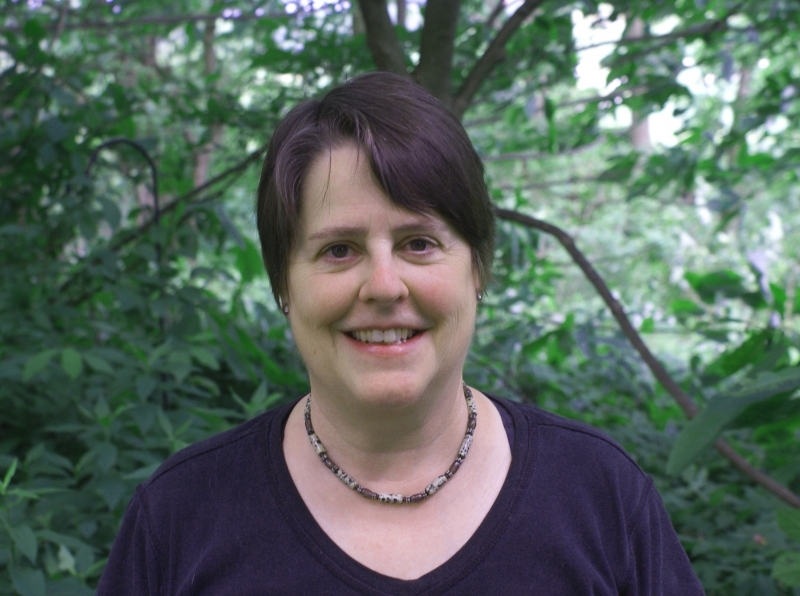 Prior to working with Pennsylvania Sea Grant, Ann taught in the Biology Department of West Chester University, where she received her master's degree in 1998. Ann has been with Pennsylvania Sea Grant since August 2001.